Whether it is a cracked screen or a faulty charging port, broken smartphones are certainly a snag that only a few can avoid. During these situations, there are only two possible options one has in the kitty; either change the cell phone or get it fixed, out of which the latter seems to be the more viable solution most of the time. However, people often overlook the importance to choose the right and authentic mobile phone repair services sometimes merely to save a few bucks, which later comes with its own share of problems. When looking for mobile phone repair shops, there are two primary options – Authorized service centres and local repair services. An authorized service centre is a setup that the mobile handset manufacturer establishes to service mobile phones that come under the manufacturer’s warranty. All mobile handset manufacturers like Apple, Samsung, Sony, LG, Google, Lenovo, Huawei, Xiaomi, Vivo, Oppo, etc have their own service centers that offer all kinds of repair Service provided by anyone other than that authorized service provider generally voids the warranty. Additionally, an authorized service provider also referred to as an authorized service partner must adhere to the manufacturer’s standard in order to receive authorization to service on behalf of the manufacturer. By the definition, you can gather that it is the more authentic option, but let’s gather some info about the next alternative before you take a decision. Local third party repair service providers are businesses that render their own brand of repair work along with other services. 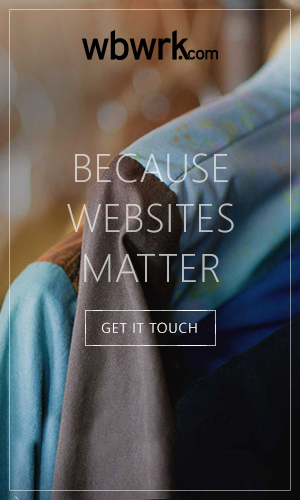 They aren’t in partnership with the manufacturer and work independently. It is basically a support service that delivers services outside the Original Equipment Manufacturer (OEM). While the quality may or may not adhere to the standards set by the company owned authorized service centre, they are certainly a much cheaper and convenient option. 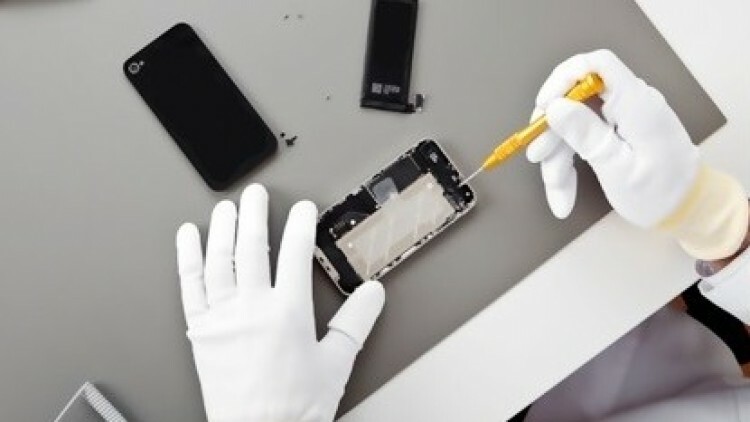 You can render mobile repairing services from both the service centres but there are obvious differences distinguishing them that you should be aware of. If you live in Mumbai and need mobile repairing services, you should surely go through best mobile repairing Service centres in Mumbai. Here you will find some of the best mobile repairing service centres and shops in Mumbai and other nearby places. Let’s delve into these prominent differentiations to ensure you take a well-informed decision before you give in your precious mobile phone or tablet for repairs. One of the primary differences between the authorized service centre and local repair service provider is the authenticity of the part to be repaired. Authorized service centres are kind of subsidiaries to the mobile manufacturers and thus, the repair parts available at these centres are originals that are also known as OEM parts. However, with local unauthorized repair service providers, there are possibilities of getting a 1st copy (also called 99% or market original) or 2nd copy (duplicate or low quality parts) as local technicians in most countries do not have access to original parts. This is one of the main reason why a certain set of people are more apprehensive towards local repair shops. However, sometimes, even with the authenticity and performance in question, many people still opt for 1st and 2nd copies of spare parts as they are not heavy on the pocket. When compared to the original spare parts, some copies come at less than half the price. With an authorized service centre, you can avail free mobile phone repair services if the product is under warranty. However, if you get your mobile repaired from a local third party shop or service centre, then the warranty stands null and void. So if your product is still under a professional warranty period, a wise decision would be to approach an authorized mobile center only. One of the main reasons why people choose third party mobile repair stores is because of the convenience it avails. There are mobile repairing shops at every nook and corner where some of them also offer online mobile repairing service through free pickup and drop facilities. Authorized service centres, on the other hand, may be located at greater distances, making them less accessible. Additionally, authorized centers must follow the processes set up by the management, hence they take longer to repair a handset, thus making local repair centers a more viable option. Some people prefer authorized services centers while most others avoid them due to high pricing and inconvenience. Another factor that makes third party cell phone repair shops more feasible for people is the pricing. Authorized service centres are quite expensive (if not in warranty) along with the aforementioned longer wait to get your mobile fixed. With third party cell phone repair services, however, you get faster repairs through local mechanics at very cost-effective rates. Read Should I Repair Or Replace My Faulty Smartphone? There you have it, significant differentiation between the authorized service centers and third party local repair centers. They both have their pros and cons that often confuse people as to which option to choose for their cell phone repair services. While one guarantees convenience and affordability, the other focuses on rendering high quality and authenticity. Essentially, there is no popularly preferred service centre; people choose the service centres depending on their needs, convenience and financial situations.